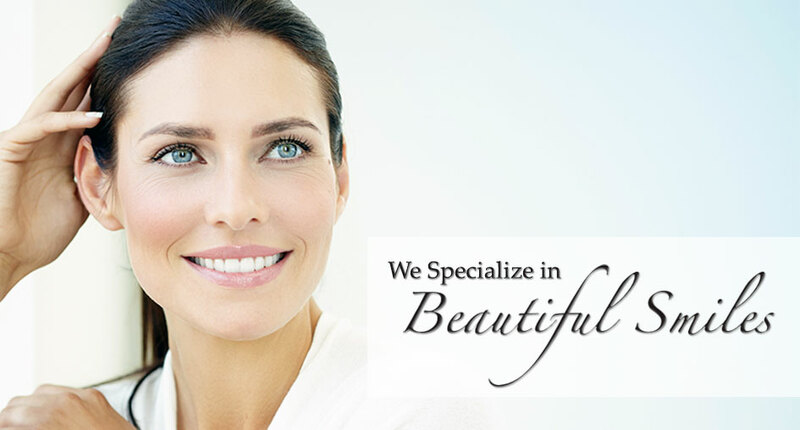 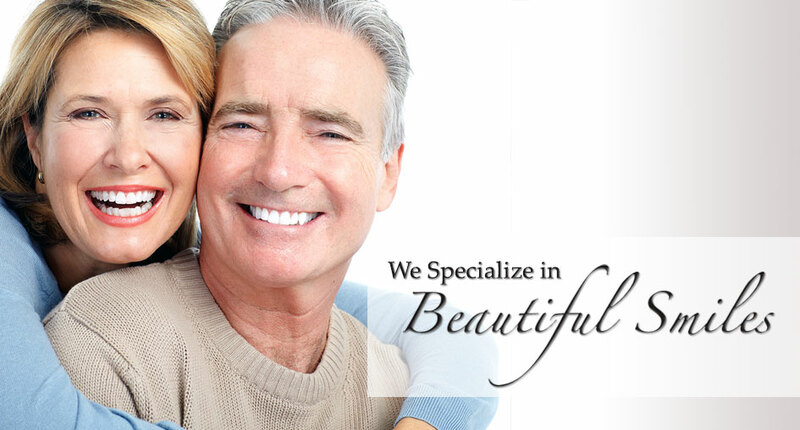 Choosing your dentist is an important decision. 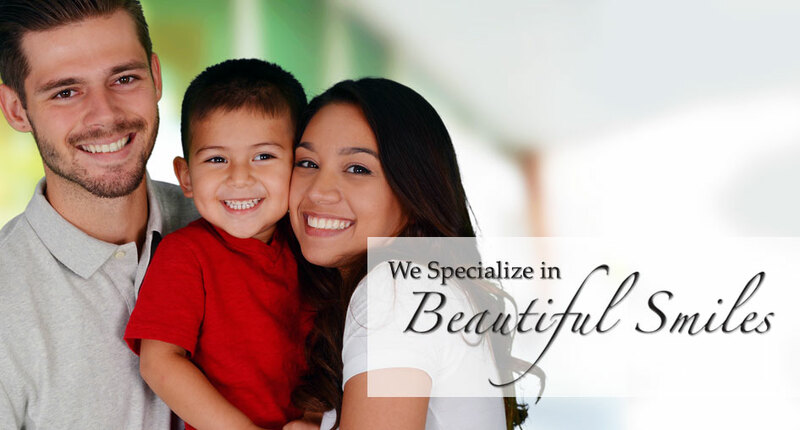 We believe that our professionalism, individual attention and our devotion to providing the finest treatment possible, will help you choose our team for all your dental health care needs. 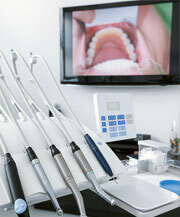 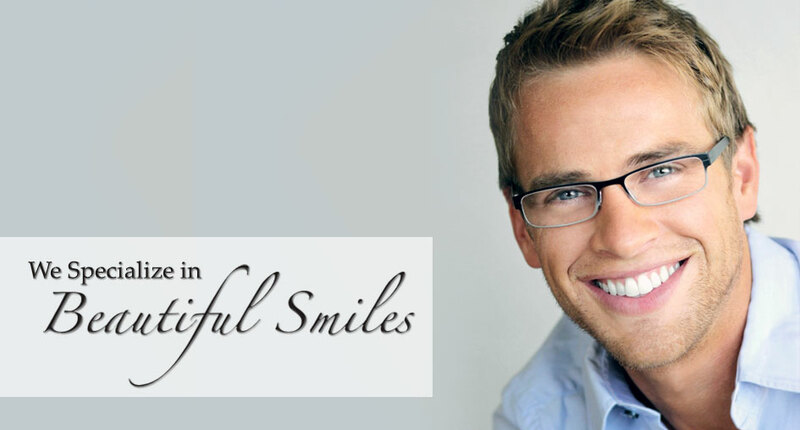 Dr. Miller and his friendly, knowledgeable staff like to keep their patients smiling. 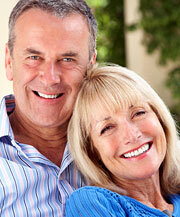 See for yourself what they have to say! 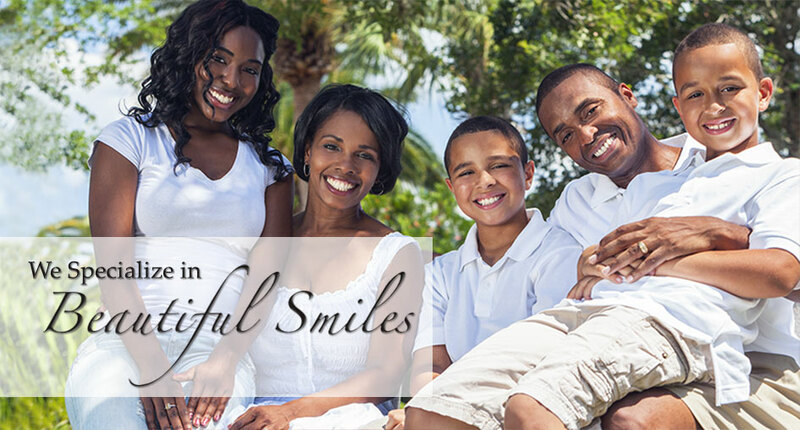 Dr. Miller and his staff utilize the latest, most advanced dental technology to maintain your oral health and keep you smiling. 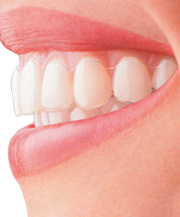 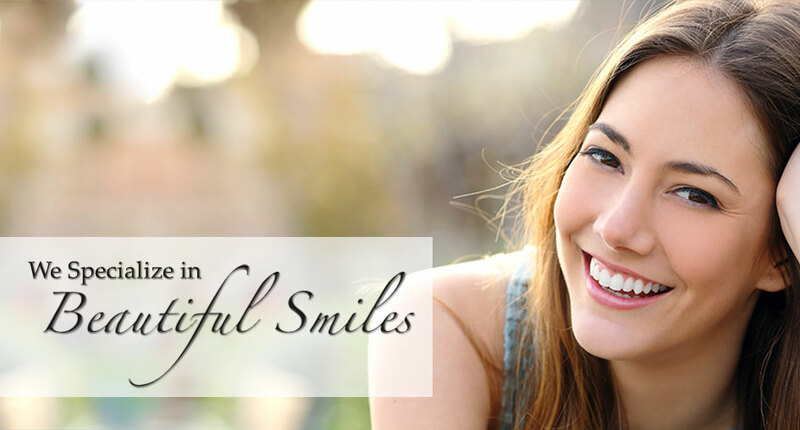 See how Invisalign can straighten your teeth and give you the perfect smile without the hassle of traditional braces.